Want to save a little cash? For $140, you’ll get 4 vehicles registered! 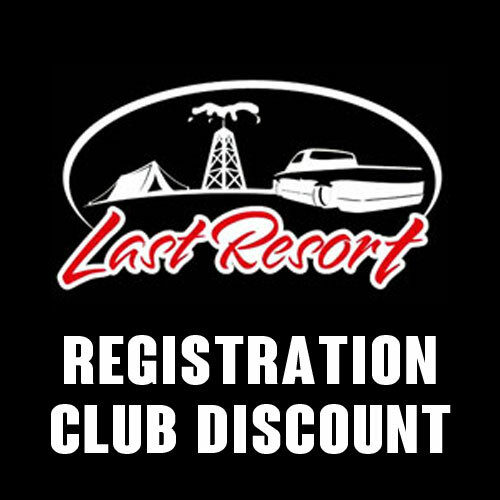 Grab a few of your club members and get the club discount when you register 4 vehicles. Registering for the show is simple. Enter all of your information, then hit the Add to Cart button to finish. All fields are required. 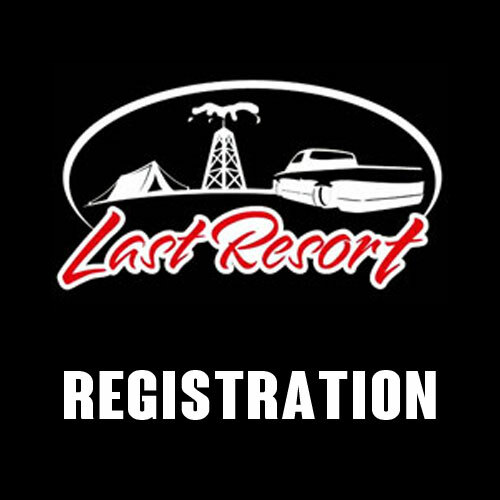 TERMS: Entrants and participants by signing this entry form, you release and discharge any state organization, their officers or anyone connected with the presentation of said run by Last Resort Show L.L.C. 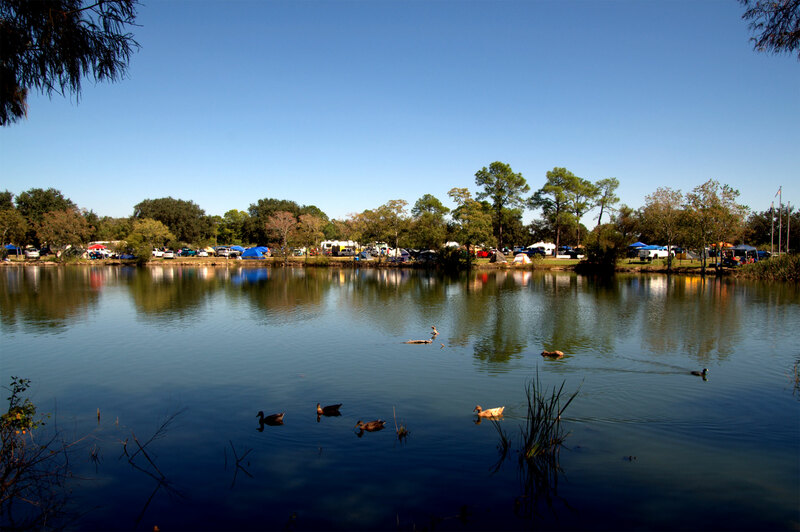 and all affiliates, promoters, workers, volunteers, vendors, sponsors and show participants from any damages, injuries, or claims from any cause what so ever, that may be suffered by entrant to his or her person or property.